It is Written! Begg is back!! Stage is set for the Big Dance! 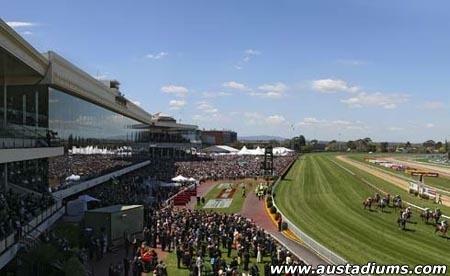 Since relocating to Victoria in 2016 Grahame Begg has quickly positioned himself amongst the elite Trainers in Melbourne. The former Sydney sider produced boom 2yo Colt Written By to win the Group 1 Blue Diamond this past Autumn, revealed exciting staying mare Our Libretto (third in the Group 2 Sandown Classic) during the Spring and with a host of other victories has established an impressive winning strike rate. Off the back of his first couple of seasons in Victoria Begg has seen demand for his services and his numbers increase with the bulk of these horses being Yearlings and younger stock. As a result he's now made the move to open an additional stable at Caulfield with room for 20 horses and Begg is quite excited about what lies ahead for his operation. "I've now got the perfect balance". "My older horses will be predominantly based at Pinecliff with the quieter Farm environment and its facilities along with the Beach very suitable to their needs, while Caulfield will provide the younger horses coming through the system with the ideal facility to be educated". That said Begg commented that he'll be happy to move individual horses between the two facilities should their needs require it. "Most of the bigger training operations enjoy the benefits of multiple facilities nowadays and have been very successful using this framework". "While I don't have their numbers and don't desire to I've always wanted to provide my owners and their horses with a similar variety to their daily training options". "The combination of Pinecliff and Caulfield will certainly do that and it's an exciting opportunity moving forward for my Clients, their horses and my staff". 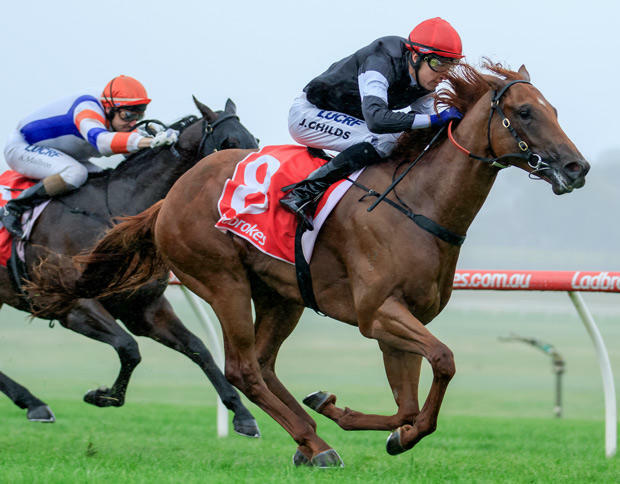 Begg commenced the Caulfield base with a bang this past week with his first runner out of the Stable Exceedingly Easy victorious at Mornington on Friday.